Use the online catalog to find call numbers and more information about these materials. 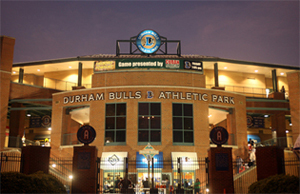 Read a list of 300 things that make Durham Great from the Durham Convention & Visitor’s Bureau. 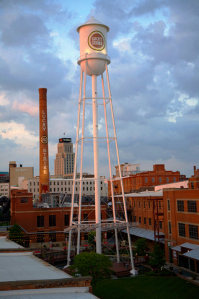 Visit Open Durham a highly interlinked archive/inventory of information about people, places, and history in Durham, NC with excellent photos. 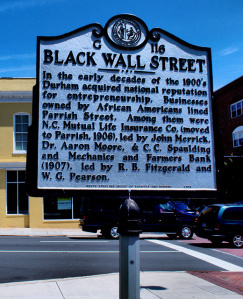 Check out the Museum of Durham History and visit the Durham History Hub in downtown Durham. We now have two great online guides for finding movies in the library’s collection. One guide is for browsing titles by movie genre such as Action, History, Sports, etc… and the other is an alphabetical listing of films in our collection. We hope you’ll discover lots of films that you want to watch. Thanks to our library staff member, Lauren Havens, for all of her hard work creating these new resources. You can also access these guides under the LibGuides link on the library website.